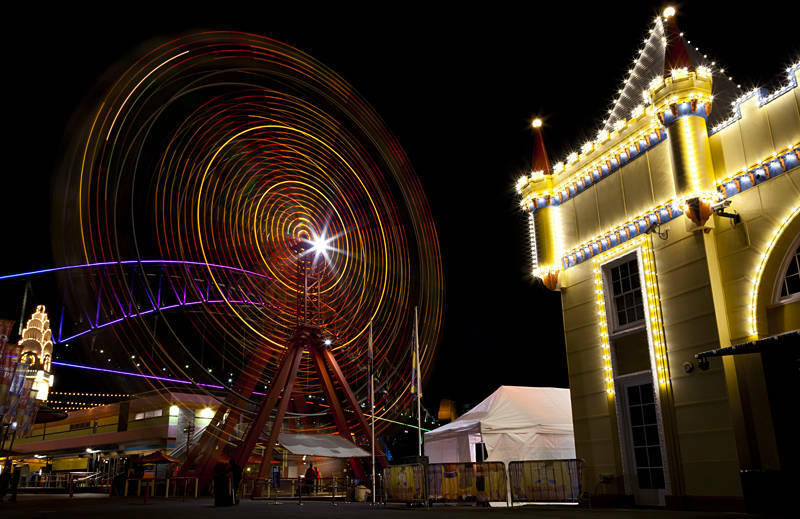 This is Luna Park in Sydney, Australia. The park was constructed at the base of the Sydney Harbour Bridge in 1935. The park closed in 1979 after a ghost train fire. After public pressure the park re-opened and was listed in the NSW State Heritage Register. Today it is still open and shimmers with much of its original 1930′s charm. We have decided to leave Sydney on Thursday and begin the drive north towards Queensland. We have been made very welcome while we have been here and are looking forward to a meal out with our gracious hosts at The Oaks on Wednesday.